Every April and May, India, Indians all over the world (some if not all) and a handful of other people who bother, are gripped by the phenomenon known as ‘the IPL Madness’. The glamour, the craziness and Danny Morrison along with the loudest voice in Indian cricket, Ravi Shastri, assaulting our ears with no care is here to stay… For at least 2 months every year. With this brilliantly organised and global cricket league comes investors. Companies and people alike who scramble to eat a slice of the pie known as T20 cricket! This season though in 2015, there have been some interesting companies that are contributing to the finances of certain teams like Kings XI Punjab (who have a condom company as a sponsor) and Royal Challengers Bangalore (who have a career counselling centre as a sponsor). Also certain teams like KXIP and Delhi Daredevils have signed separate CSR partners in accordance with the recent Indian Companies Act amendment. Besides the above list, each team has at least a minimum of 10 sponsors along with their title sponsor, the name of the company that is emblazoned on the front of the team jersey. All the teams except Kolkata Knight Riders have Kingfisher as one of their sponsors with Royal Challengers Bangalore having them as one of their 2 main sponsors. The Indian Super League has started with much glitz, glamour and fanfare. Packed stadiums in Kolkata and Guwahati, high television and online viewership, and the general buzz around this tournament is making it appear like football’s answer to the IPL as far as India is concerned. But, what is the word on the street for the ISL? Below are questions asked and answered by Quora users. Q. What was your first impression about Indian Super League? 1. Nita Ambani is India’s “First Lady of Sports”. 2. 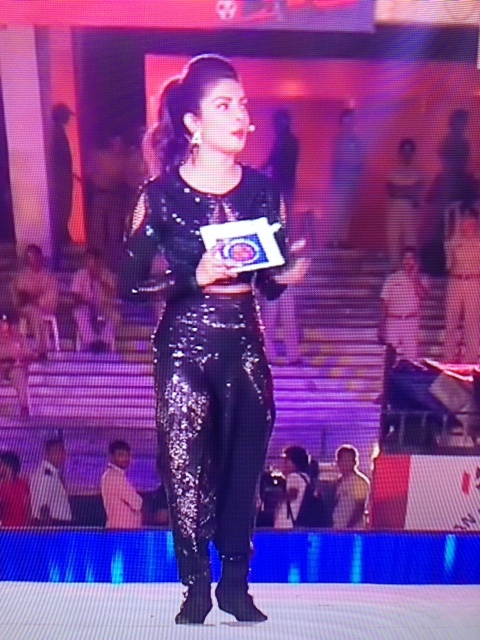 Priyanka Chopra has not paid her stylist. 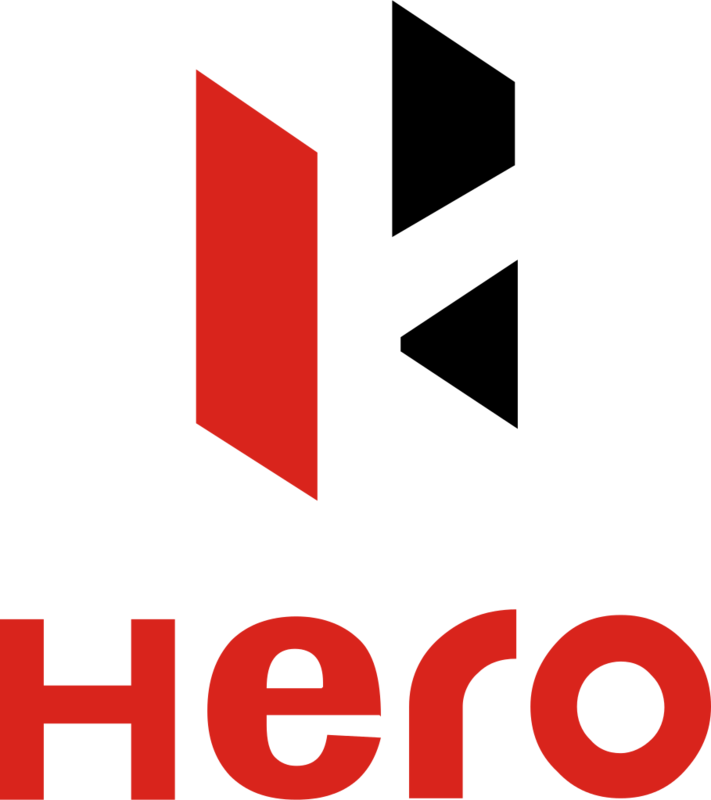 With the Hero Indian Super League all set to begin on the 12th of October, 2014, the league has announced the signing on of 6 more sponsors. India’s first professional squash series has been sanctioned by the sport’s global governing bodies, PSA and WSA. It begins the 2nd of October, 2014, at the Jaipur Club. Following the Jaipur tournament, many players will move onto Mumbai, where the next two tournaments of the circuit take place at Juhu Ville Parle Gymkhana (9-12 Oct) and NSCI (16-19 Oct). The circuit will wrap up at the ISA in Chennai (26-29 Oct). Each circuit event will have a 16-man and 16-woman draw, comprising 11 direct entrants, a wild card and four qualifiers, which would be held prior to the main draw over two days. While all the four men’s PSA events will carry a prize money of USD 10,000 with the winner gaining 175 points each, the first three women’s WSA events will be USD 5,000 and the finals USD 10,000 with the winner gaining 350 points each. Recent studies have shown that 9 out of 10 people in Bangalore are confusing Mahesh Bhupathi’s new tennis league IPTL with ITPL, the name by goes the Information Technology Park Limited in Whitefield, Bangalore. But people from other cities don’t have it any easier. There’s enough in IPTL to confuse you irrespective of where you come from. 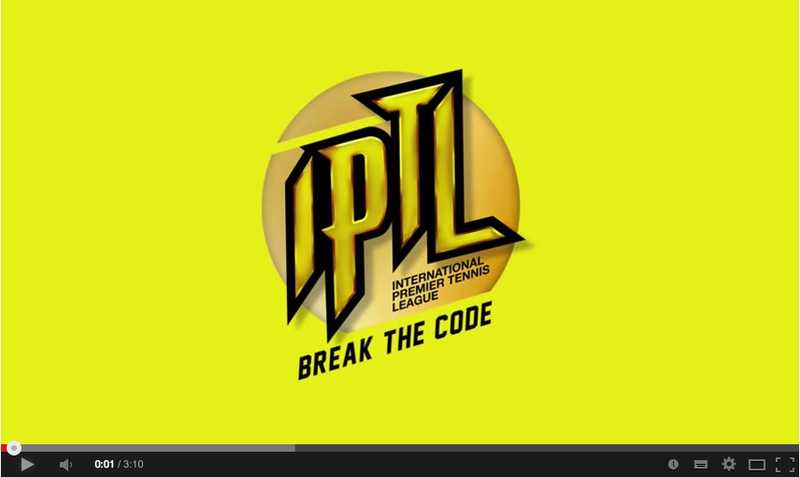 As this 3-minute YouTube video explaining the rules of IPTL perfectly displays. Some New Zealand sports teams are known for the way in which they start every match; they perform the Haka. The Haka is a traditional war cry, a war dance that Maori’s perform before a battle to challenge the opponent. Their rugby team, the All Blacks, made it famous for two reasons. One, massive rugby players performing the Haka genuinely intimidate opponents. And two, they follow that up with dominance on the rugby pitch. They are one of the best teams in the world of rugby. The video below is the Haka performed by the rugby team. It contains subtitles for you get an idea of what exactly they shout out when they perform the ancestral dance. The Hero Indian Super League is a professional football league in India. The first ever ISL is set to start on the 12th of October 2014. ISL aims to foster local talent and feature international stars, making the game one of the country’s flagship sports and India, a name to reckon within the global arena. ISL features eight franchises from Chennai, Delhi, Goa, Guwahati, Kochi, Kolkata, Mumbai and Pune. Back in 2010, my co-founder Madhukar Jha aka Maddy had posted this on his Facebook page. He had just finished watching an India vs Iran women’s Kabaddi match on DD Sports, an edge-of-the-seat thriller with brawls, taunts, jeers, skill, and tension, topped off with a nail biting finish that saw India pip Iran in the tie-breaker. “Full paisa vasool,” he’d said. From the 1 ‘like’ that the post got, we can assume not many shared that opinion back then. But that was four years ago. Four years before Pro Kabaddi. Four years before this ancient Indian sport packaged in 21st century bling would grab the country by its unmentionables in a way previously reserved only for Bollywood blockbusters or slam-bang cricket formats. And, after a first-hand experience of a live Kabaddi match yesterday, I totally get Why! What do people think of the Pro Kabaddi League? – Charu Sharma, when asked about the kind of viewership he was was expecting.